Cleveland, OH – Line Level Music is proud to announce the release of “And Then…”, the new album from critically acclaimed singer/songwriter Michael Stanley. From the mid-70’s to the mid-80’s, The Michael Stanley Band rocked arenas all over the midwest, setting still-unmatched concert attendance records at northeastern Ohio’s Blossom Music Center and The Coliseum in Cleveland. To this day, Michael’s first two albums are mainstays of any fan of 70’s country rock. Songs like “Rosewood Bitters,” “Moving Right Along,” “Yours for a Song” and the ultimate Michael Stanley tune, “Let’s Get The Show on The Road” have survived well. Most favorably compared to Dan Fogelberg’s early albums, Michael was and still is extremely capable of writing songs that raise the little hairs on the back of your neck. Just from his uncanny ability to write perfect songs ever since he began would be enough reason to listen to his music but Michael has been able to do what few other artists have in that he hasn’t changed his magic method. His new songs are just as vibrant as his classics. The sign of a true artist. 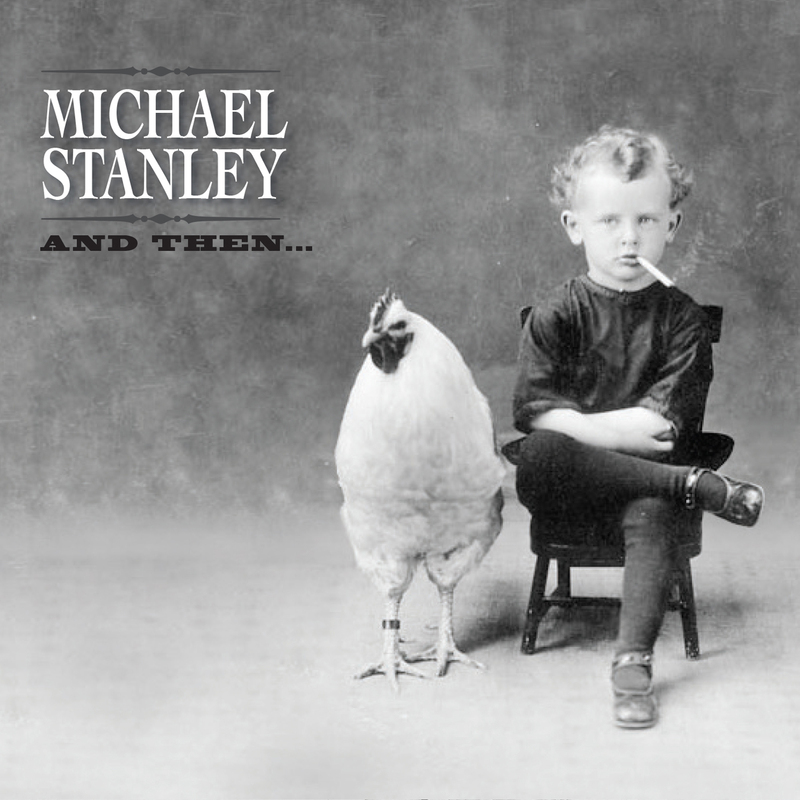 So welcome to Michael Stanley’s new album “And Then…”, the next step on a musical journey that has spanned over four decades and shows no sign of slowing down! This entry was posted on Thursday, September 10th, 2015 at 00:40	and posted in Michael Stanley, Press Release. You can follow any responses to this entry through the RSS 2.0 feed.